Why didn’t #MeToo trend in Nigeria? 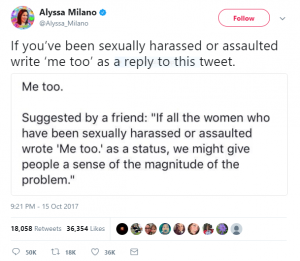 This elicited an unprecedented response as the Social media was flooded with messages tagged with #MeToo all through the week, mostly from women telling their personal stories of sexual harassment or assault. One would have expected our Nollywood actresses like Tonto Dike, Toke Makinwa etc to pick up the gauntlet and impress upon Nigerians the magnitude of the problem. But I noticed that this did not trend in the Nigerian social media space. Few if any of the top blogs carried any stories about it. I was glad because it is an indication that Nigerian men are well behaved and do no go around groping and assaulting ladies. 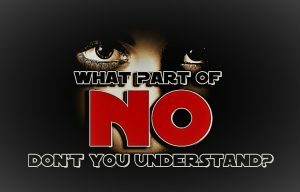 However, I just came across a chat between two ladies and was left with the impression that many are still either too scared, ashamed or timid to own up to such personal stories. I don’t want to believe it is true, let me just assume that the ladies were either kidding or oblivious of the increasing awareness about feminism, especially on the same social media. It must be that Nigerian men especially the Nollywood big boys despite patriarchal and misogynistic accusations are better behaved. 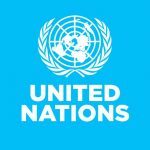 Next article 37 career openings for young Nigerians at the UN. 37 career openings for young Nigerians at the UN.